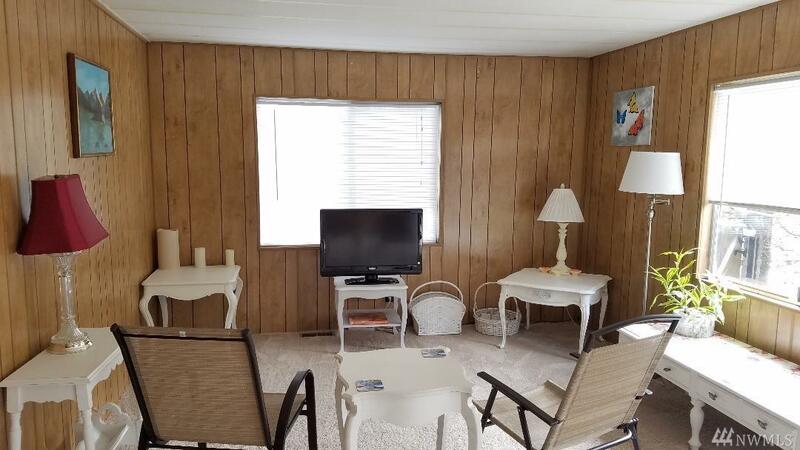 Enjoy your private back yard and relax on your sunny porch. Owner has taken great care. A great buy awaits your lucky client! Features a 1976, 912 Sq. 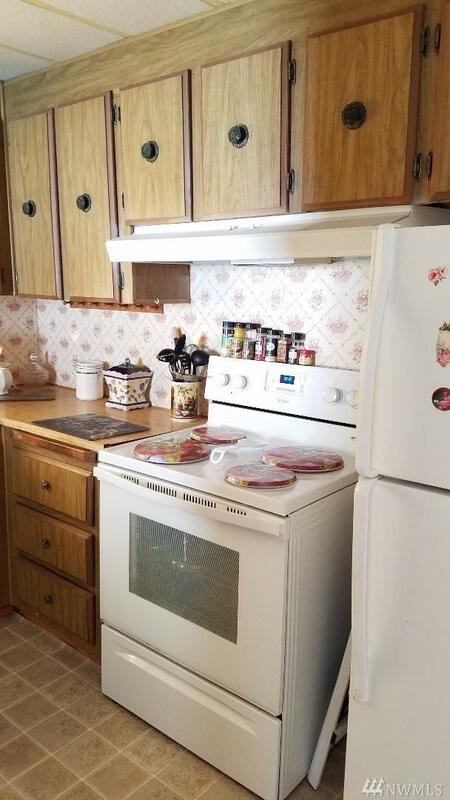 Ft., 2 bedroom, 1 bath double wide mobile home in Friendly Avondale Mobile Park, a 55+ community! 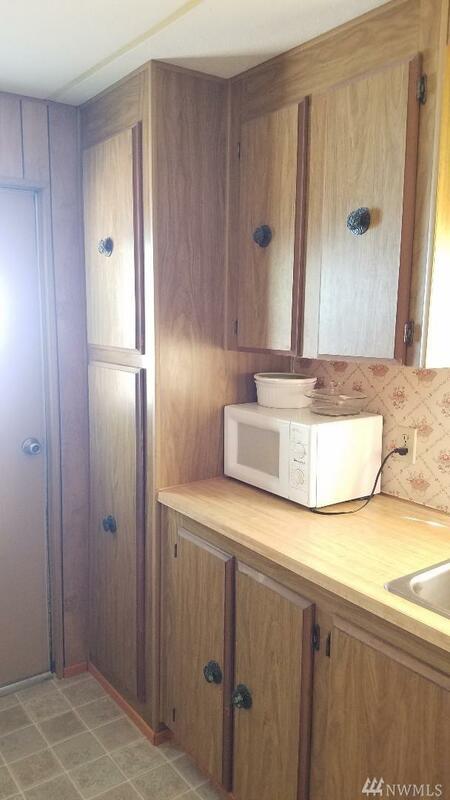 You'll love the newer carpet, vinyl, stove, refrigerator, and washer and dryer! Lots of storage inside and out! 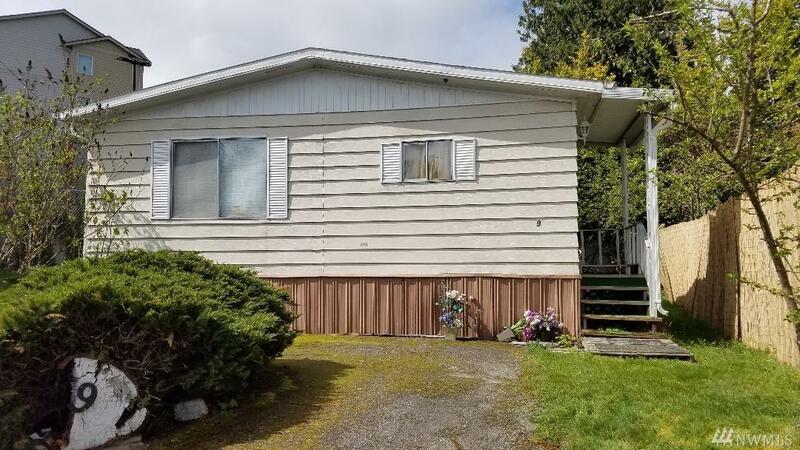 Minutes to beach, ferry, Boeing, I-5, Alderwood Mall, shops, restaurants and medical.